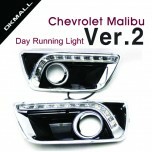 ITEM: Daytime Running Lights Set Ver.2 for 2012-2013 Chevrolet Malibu MANUFACTURER :.. 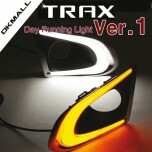 ITEM: Panel Lighting LED 2Way Daytime Running Lights Set Ver.2 for 2013-2015 Chevrolet Tra.. 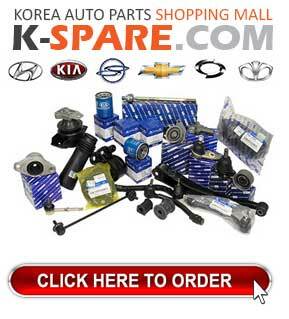 ITEM: Tuning Headlights Set for 2013-2015 Chevrolet Trax IMPORTER : DK Motion ORIGI.. 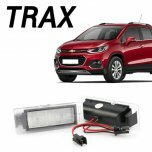 ITEM: Number Plate LED Lamp 5000K White for 2013-2017 Chevrolet Trax MANUFACTURER : DK Mo.. 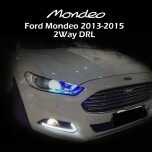 ITEM: Panel Lighting LED 2Way Daytime Running Lights Set for 2013-2015 Ford Mondeo MANUFA.. 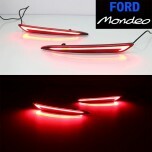 ITEM: Rear Bumper Reflector 2Way Panel Lighting LED (Normal Type) Complete Assembly for 2015~ F.. 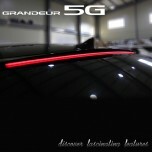 ITEM: LED Panel Lighting Long Type Glass Wing Roof Spoiler for 2011-2015 Hyundai 5G .. 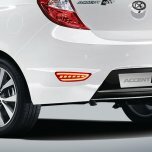 ITEM: Rear Bumper Reflector 2Way LED Complete Assembly for 2011-2014 Hyundai Accent Wit / Solaris Ha.. 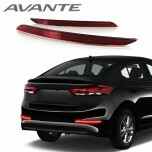 ITEM: Rear Bumper Reflector 2Way Panel Lighting LED (Normal Type) Complete Assembly for 2015-2016&nb.. 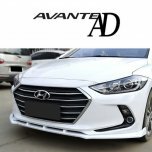 ITEM: Front Lip 3-Stage Air Dam Kit for 2015-2016 Hyundai Avante AD / Elantra AD MANUFACTURER&.. 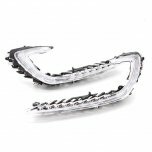 ITEM: LED 2Way Daytime Running Lights Set for 2015-2016 Hyundai Avante AD / Elantra AD MA.. 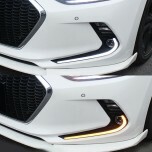 ITEM: LED Genuine Type Daytime Running Lights DIY Kit for 2015-2016 Hyundai Avante AD / El.. 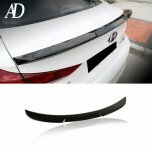 ITEM: Trunk Lid Lip Spoiler for 2015-2016 Hyundai Avante AD / Elantra AD MANUFACTURER&nbs.. 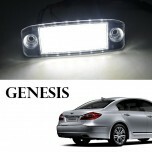 ITEM: Number Plate LED Lamp 5000K White for 2008-2013 Hyundai Genesis MANUFACTURER : DK Motion.. 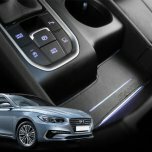 ITEM: Cup Holder, Door catch & Handle Tray Pad Set for 2017~ Hyundai Grandeur IG / Azera MANUFA.. 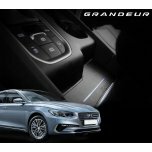 ITEM: Leather LED Cup Holder & Console Interior Luxury Plates Set for 2017~ Hyundai Grandeur iG .. 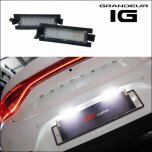 ITEM: Leather LED Inside Door Catch Plates Set for 2017~ Hyundai Grandeur iG / Azera MANUFACTURER&n.. 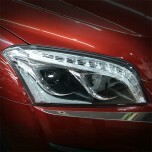 ITEM: Number Plate LED Lamp 5000K White for 2017~ Hyundai Grandeur iG / Azera MANUFACTURER : D..